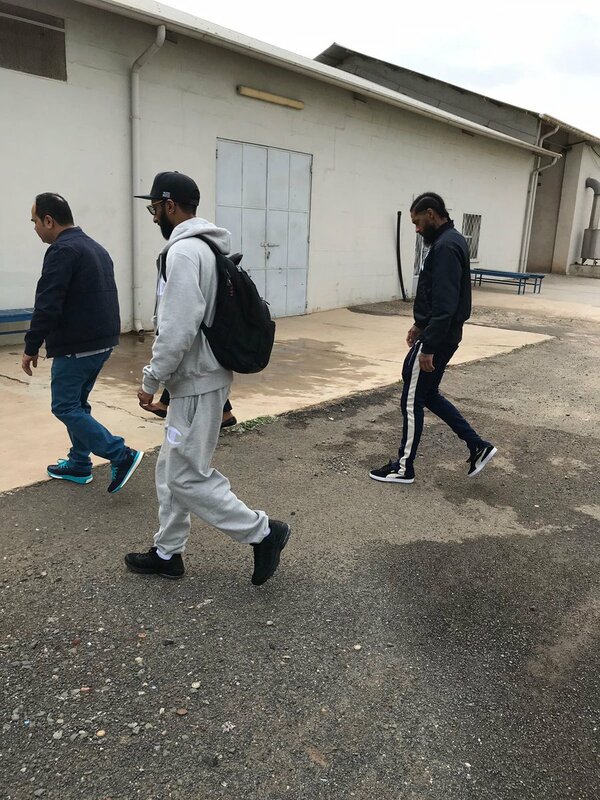 Nipsey Hussle’s father, Dawit Asghedom, had not spoken publicly since his son’s death until recently, including today for his beloved child’s funeral. Hussle was shot and killed outside his Los Angeles clothing store on March 31. Nipsey Hussle and his dad were very close, having recently traveled to his father’s home country just last year. His father often helped his son out at his clothing store. Here is what you need to know about Nipsey Hussle’s dad. Nipsey Hussle’s dad often helped him out at his store The Marathon. His dad often manned the counter at the store, greeting customers and helping them. You can see a video with his dad from 2017 above. His dad appears about halfway through the video. 4. Nipsey’s Dad Fled War in Eritrea. Hussle Once Said Visiting There Was Life-Changing for Him. 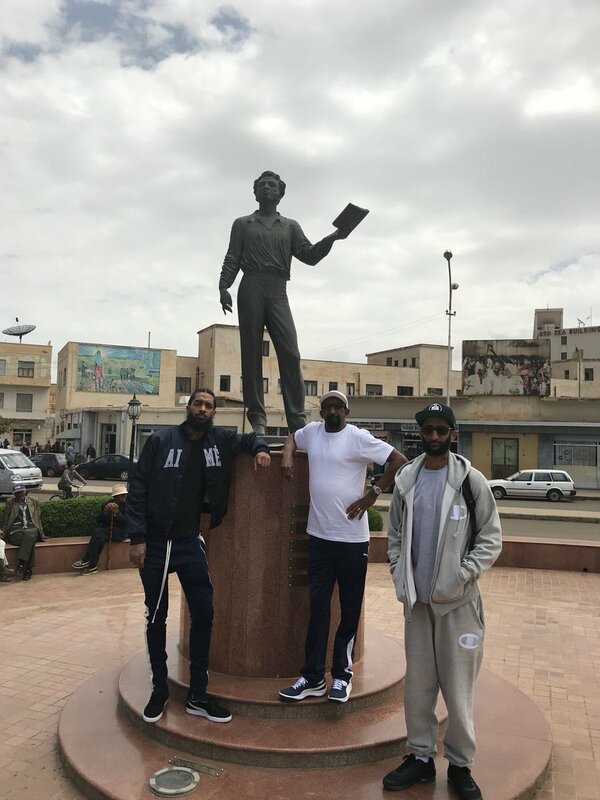 In 2018, Nipsey Hussle visited Eritrea again with his dad and brother, Face2Face Africa reported. It was his first time back in 14 years. 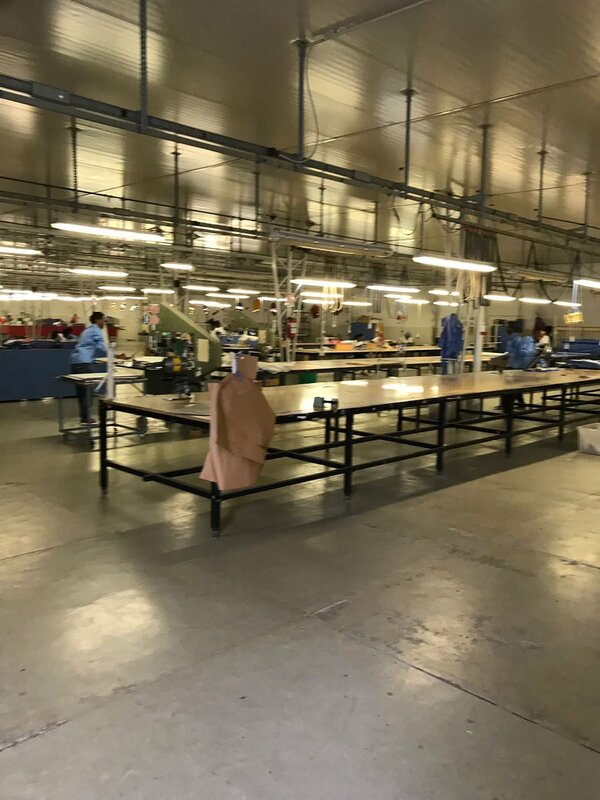 They met President Isaias Afwerki and toured the capital city of Asmara.